PickNik combines world-class robotics expertise and state of the art open source robotics frameworks to save you time and money. We offer flexible support and development to ensure your project's success. From ROS integration to complex inverse kinematics and motion planning, we have you covered. By leveraging open standards and best practices we are compatible with almost any kind of hardware. 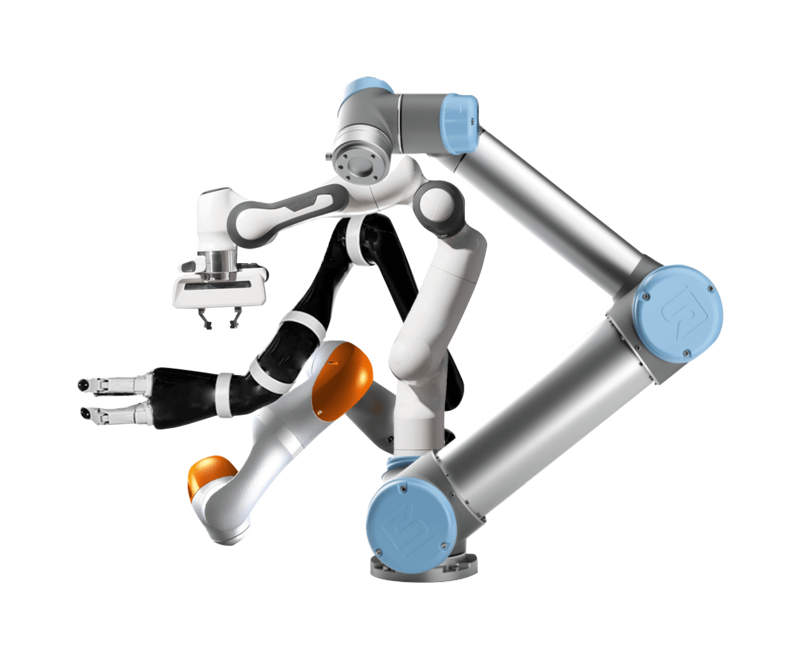 Our software is robot-agnostic and we are experienced in the integration of robotic hardware including Universal Robotics (UR3/UR5/UR10), Franka Emika (Panda), Kuka, ABB, Kinova, and many custom platforms. 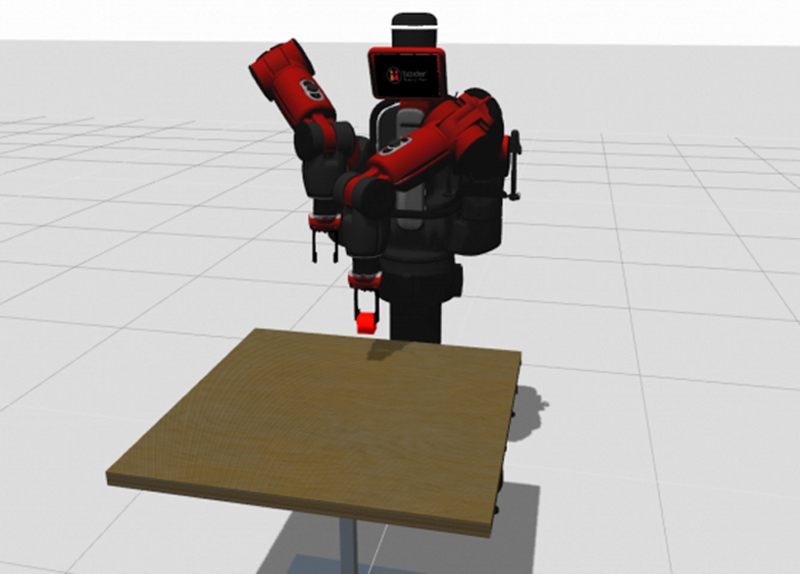 Improving Baxter robot to work on the latest Gazebo simulator and ROS release. Codesprint to make Panda the flagship robot of the MoveIt tutorials. Leveraging MoveIt for the application layer of a robot hardware manufacturer. Excellent job... The final product worked seamlessly and was accompanied by extremely thorough documentation of usage, and several additional features and improvements that we hadn't specifically asked for. It was the best experience I've had working with an external consultant and I would highly recommend." I can only describe as exceptional... By being able to listen and absorb the information contained in the spec prepared for the project, by being able to identify the key functional requirements and then ask insightful questions regarding those requirements...was able to make major contributions to the code base, and to the project in general, in a very short amount of time." I highly recommend Dave for his work with me on a ROS based real-time reactive performance application for human-safe robotic planning implemented on a KUKA IIWA robotic arm. Dave is a self motivated problem solver and tackles problems holistically. He demonstrated a strong ability to navigate ambiguity and help define the requirements... I hope I have the opportunity to work with him again." Dave continued (3 years and counting) to be a committed developer for MoveIt, working mostly on his own, fixing bugs and adding features throughout the MoveIt codebase. Over the last year Dave has taken the lead with organizing the contributions other developers make to this project. Dave is an engineer I would always work with, no matter the project. His attitude towards work, always striving to make sure problems are not swept under the rug, that the best solutions are employed, that clean and correct code is written make him a fantastic developer who writes efficient, high quality code." 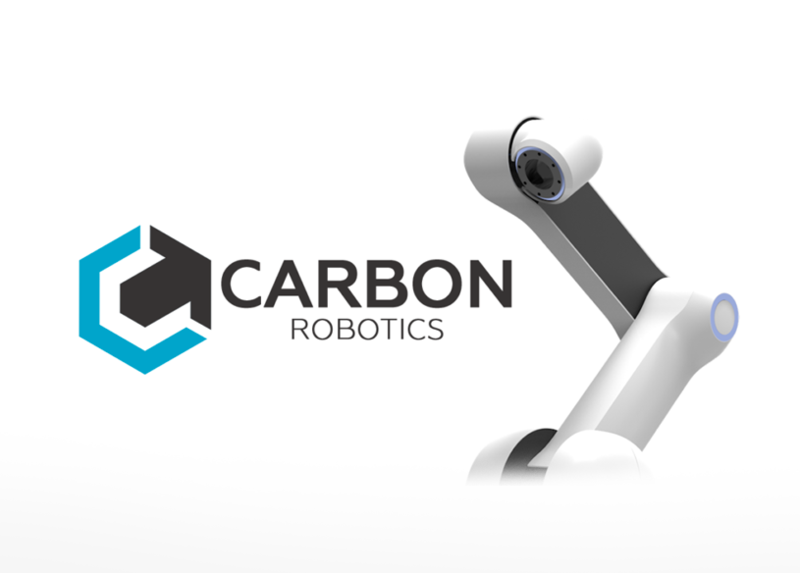 Support the worldwide open source robotics movement through community building, consulting expertise, and the development of highly-capable motion planning software. Boulder, Colorado, USA. All rights reserved.